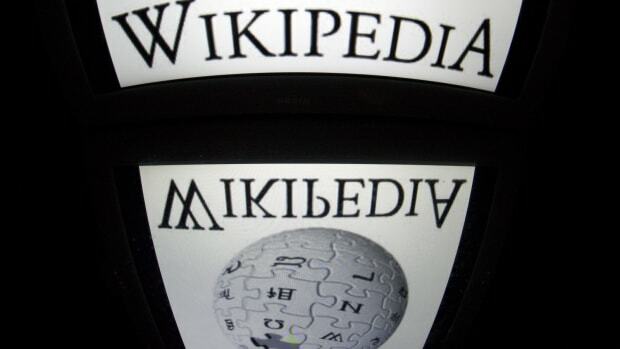 Eleven years old, Wikipedia is growing less lefty, more neutral, according to a new survey of political catch-phrases on the site. 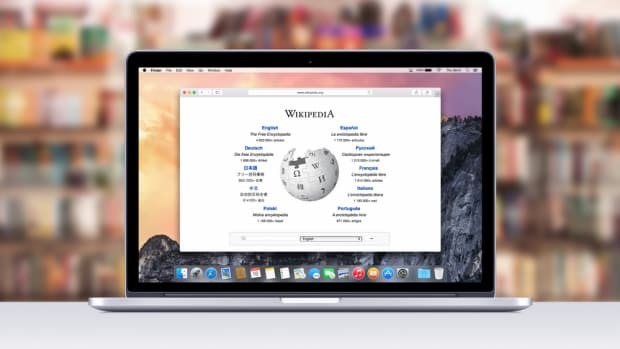 Researchers at Chicago&apos;s Kellogg School of Management and USC in Los Angeles claim to have proven that Wikipedia entries are getting less ideologically biased as the online encyclopedia gets older. 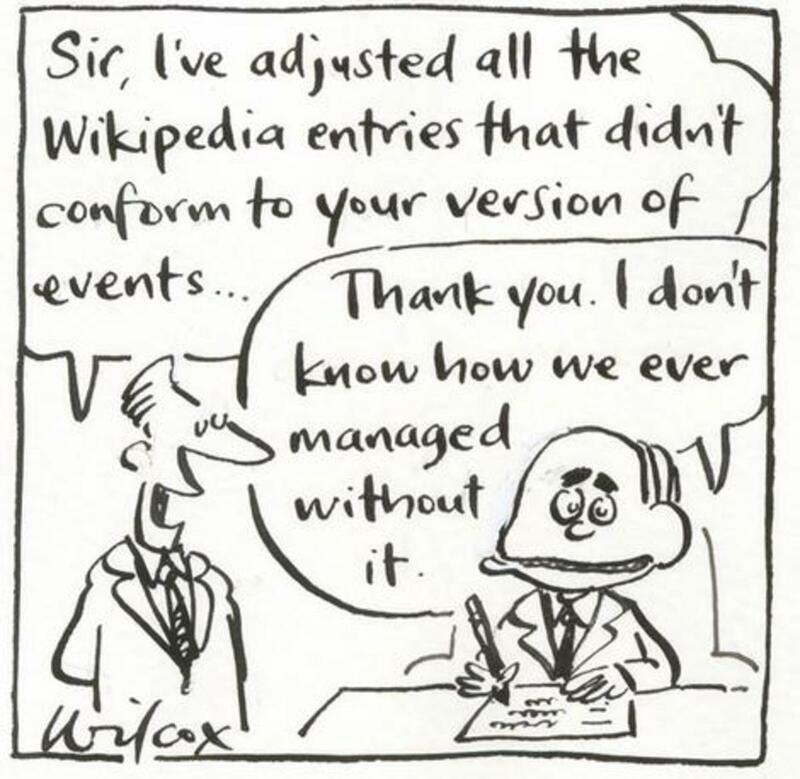 Wikipedia is eleven years old. The research team searched Wikipedia for the words "Republican" and "Democrat," producing just over 100,000 entries. They filtered that sample to eliminate stories about non-US politics, leaving 70,000 items. &apos;Obamacare,’ ‘death panels,’ ‘civil rights,’ ‘illegal immigration,’ ‘estate taxes’: these phrases are used by the parties deliberately to appeal to their respective constituents very specifically. That’s what makes them such a great signal for measuring bias, because they come laden with so much presumed slant. The scan found fewer of the phrases appearing over the decade-plus of the site&apos;s existence. The Wikipedia of 2002, however, had a distinct Democratic tilt, the study found. Why? Early broadband users tended to come from a specific education group, again mostly college kids with fast on-campus Internet connections.... or perhaps it was just the luck of the draw that a group of highly opinionated Democrats were among the first to be contributing to Wikipedia—perhaps because they were more interested in open systems. The study did not make clear whether less bias means more reliability. The study searched for bias, not accuracy. They would not have detected an assertion that was ideologically neutral but factually incorrect. ("Los Angeles is west of Reno"). 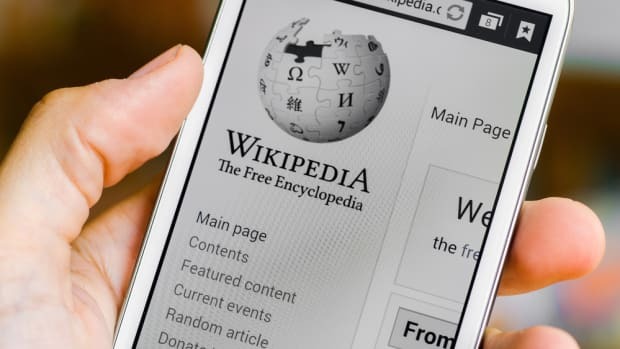 A study last spring backed by a passel of public relations trade groups claimed sixty percent of Wikipedia entries contained significant factual errors. On the other hand, PR firms complaining about fact-checking is its own kind of trouble.